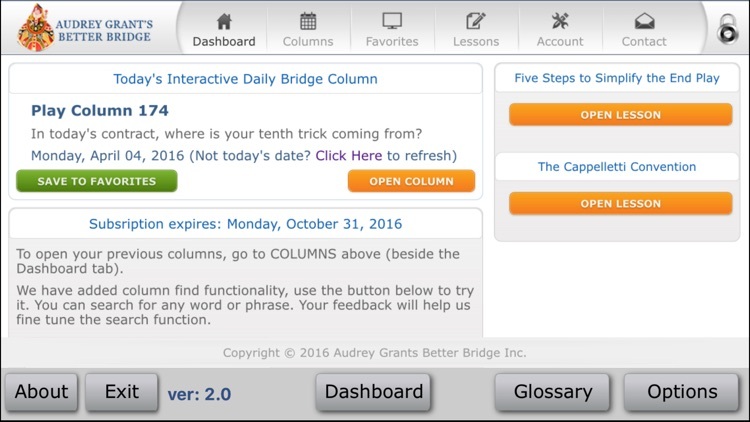 Audrey Grant’s Better Bridge by Audrey Grant's Better Bridge Inc.
by Audrey Grant's Better Bridge Inc. 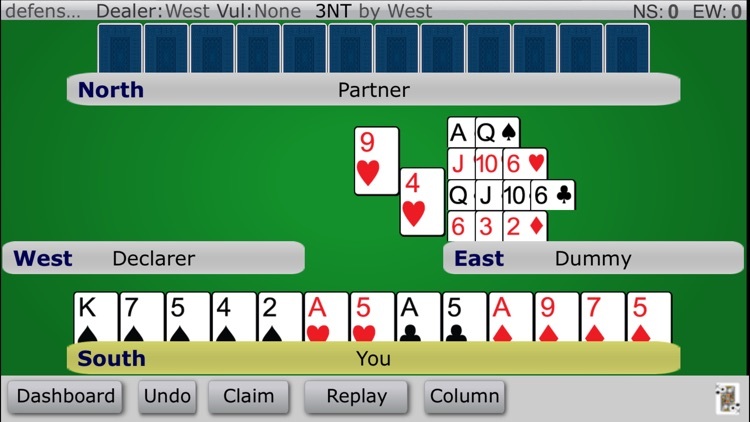 Improve your bridge game with instructional material from the game’s top teacher. 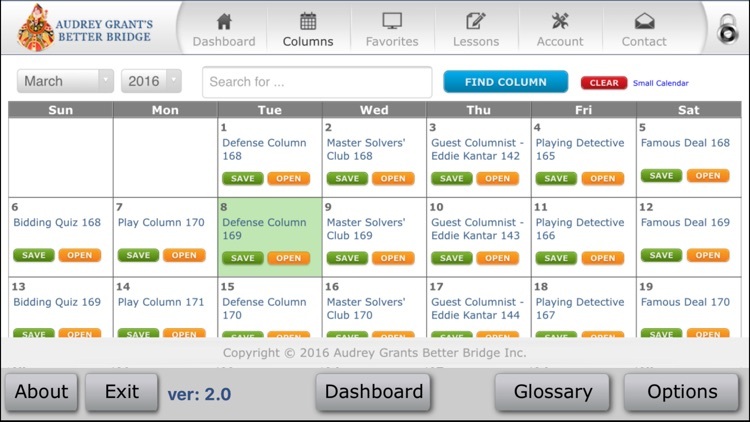 Intermediate and experienced bridge players can enjoy a free preview of the Interactive Daily Bridge Column. 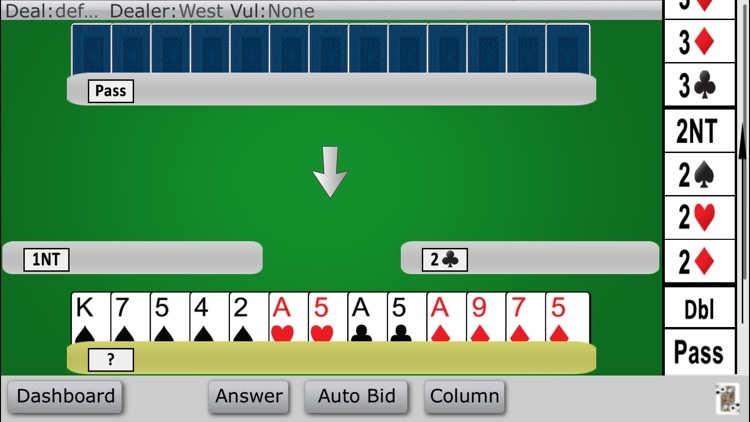 New players can view a free interactive introduction to the game of bridge. 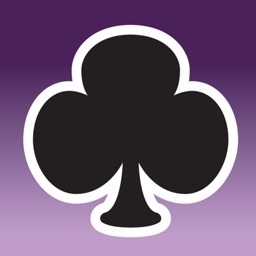 - Interactive deals that you can bid, play, and defend accompanied by a complete walkthrough that you can view beforehand or after trying the deal. 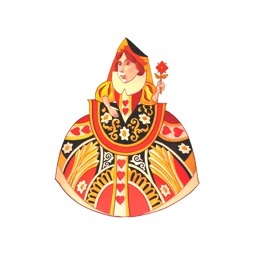 - Bidding quizzes on various aspects of the game. - Columns by guest celebrities such as World Champion Eddie Kantar. - Interviews with the top players and coaches in the game, such as Eric Rodwell and Eric Kokish. 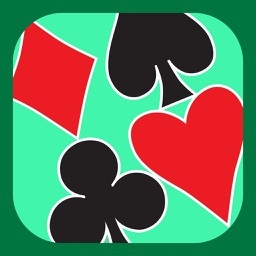 - Famous deals, where you have a chance to play the deal and then read the story behind it. After viewing the trial columns, you can subscribe to the Daily Bridge Column for $9.99 per month. As a subscriber, you will be able to access each day’s column from your iPad, PC, or MAC. 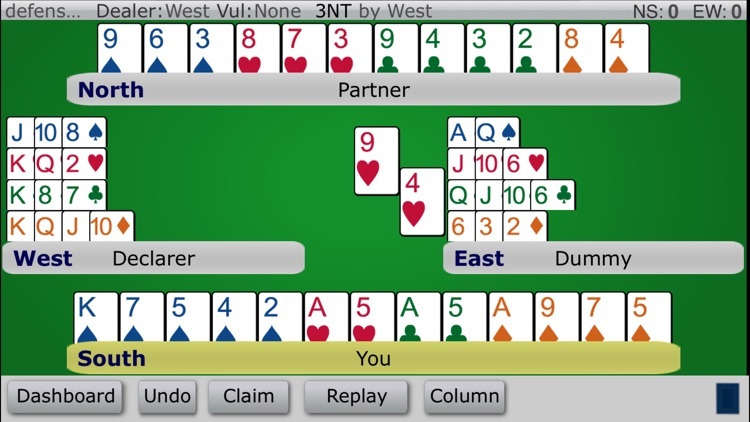 Bridge Basics 1 (iPad Only): An Introduction is the first set of lessons from Learn to Play Bridge with Audrey Grant. It is designed for the absolute beginner. The material is presented in a clear, well-organized format, moving smoothly from one topic to the next. It’s based on the most up-to-date information the game has to offer. - A sound track that accompanies the lesson material, allowing you to focus on the hands and the graphics. - High quality graphics explaining the various lesson points. 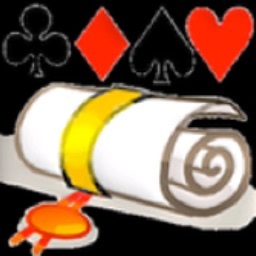 - Practice deals – you’ll play with skilled robots to help you develop good card play techniques. - Interactive quizzes that let you review what you have learned and track your progress. 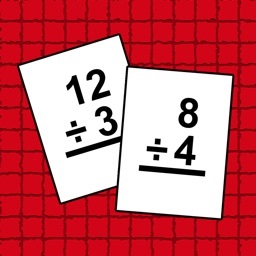 After viewing the first free lesson, you can purchase the entire set Bridge Basics 1: An Introduction for $34.99.